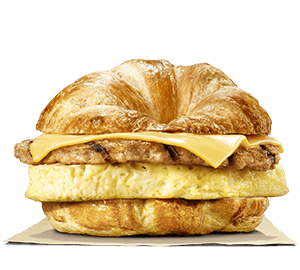 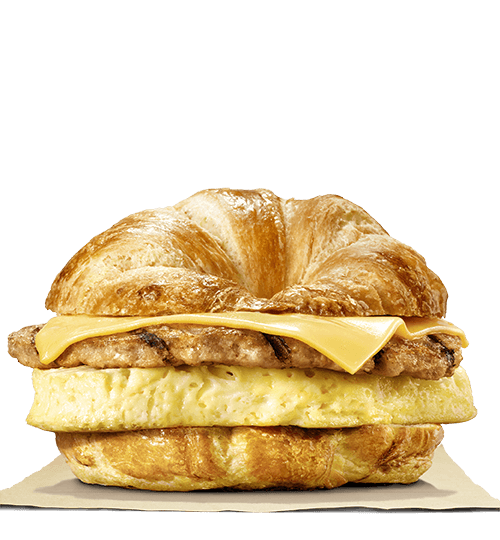 Our grab-and-go Sausage, Egg & Cheese CROISSAN'WICH® is piled high with savory sizzling sausage, fluffy eggs, and melted American cheese on a toasted, flaky croissant. 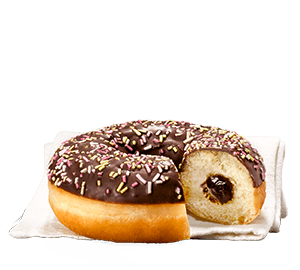 **This product is only offered in specific locations. 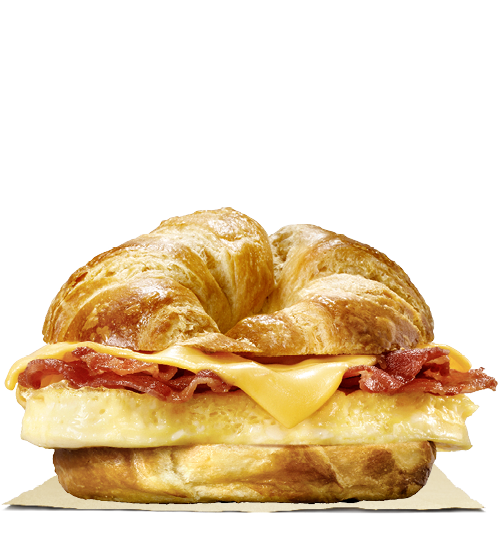 Your perfect start of the day! 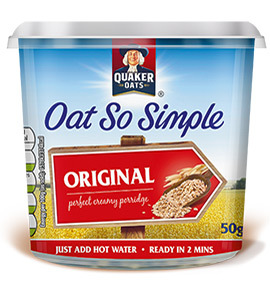 Each serving of Quaker Porridge is bursting with the goodness of oats! 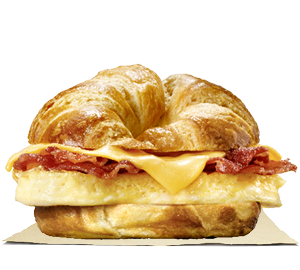 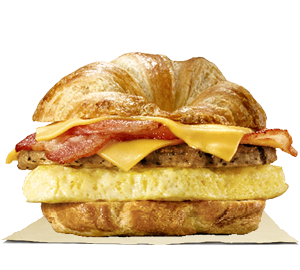 Our grab-and-go Bacon, Egg & Cheese CROISSAN'WICH® is piled high with savoury bacon, fluffy eggs, and melted American cheese on a toasted, flaky croissant. 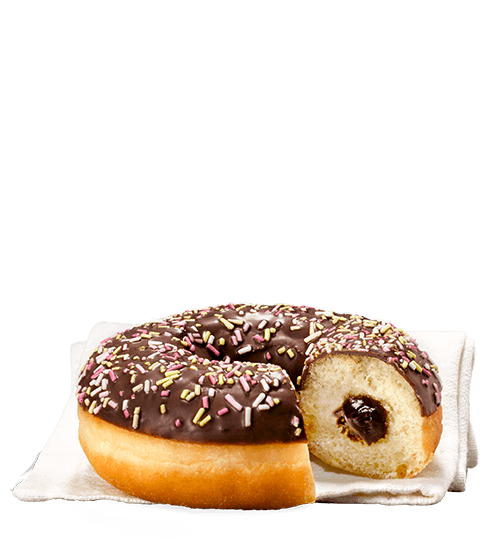 **This product is only offered in specific locations as part of a trial. 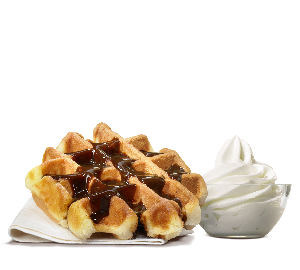 The most palatable of pairs. 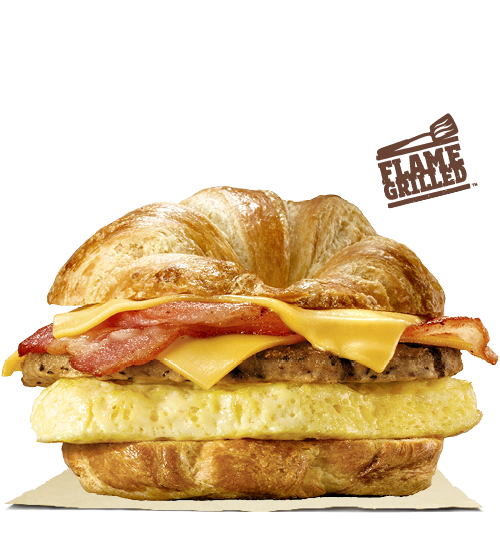 Our DOUBLE CROISSAN'WICH with Sausage & Bacon is piled high with fluffy eggs, two helpings of melted American cheese, and a hearty serving of savory sizzling sausage and thick cut naturally smoked bacon on a toasted, flaky croissant. 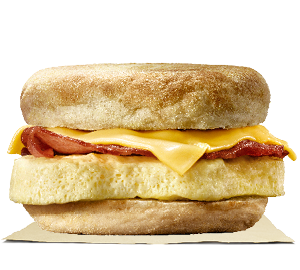 Rise and shine with our Bacon, Egg & Cheese Muffin. 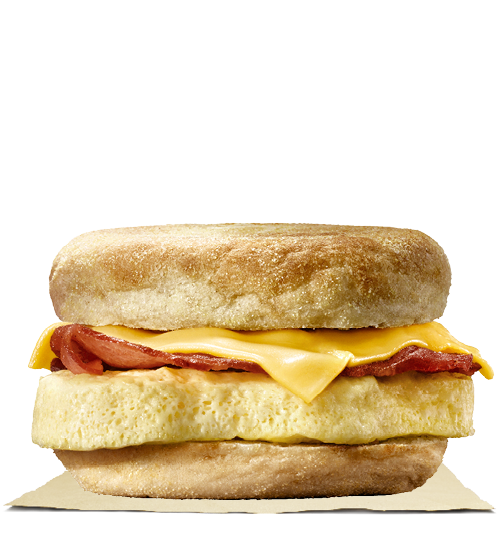 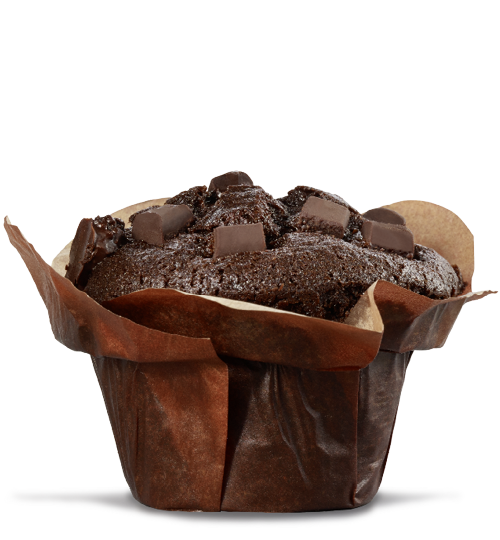 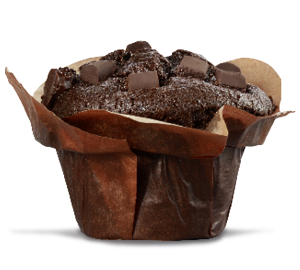 Thick cut naturally smoked bacon, fluffy eggs, and creamy American cheese are layered carefully between one of our warm muffins. 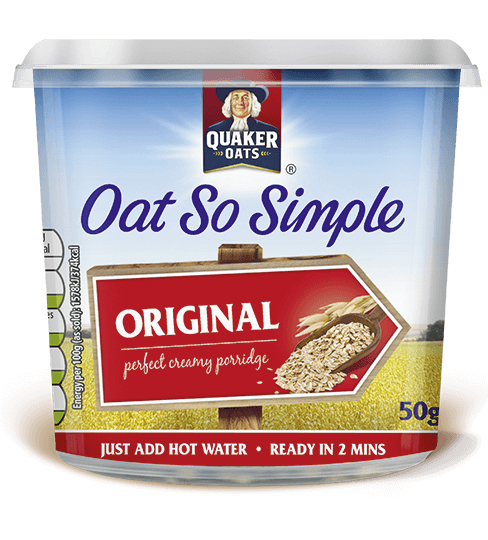 ***This product is only offered in specific locations as part of a trial. 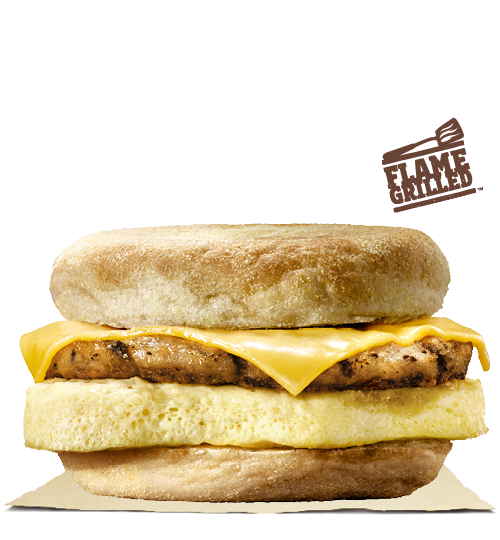 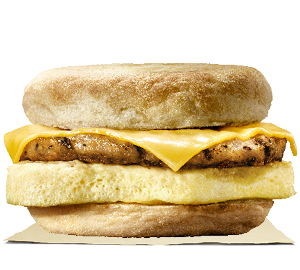 Our Sausage, Egg & Cheese Muffin Sandwich is a combination of savoury sizzling sausage, fluffy eggs, and melted American cheese nestled inside a warm English muffin. 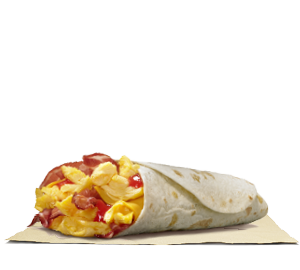 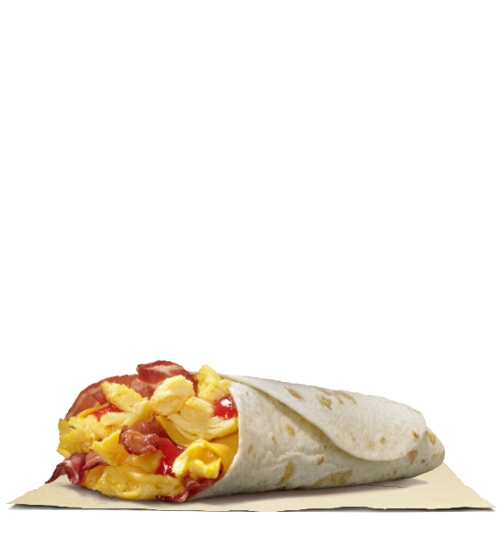 Our grab-and-go Breakfast Wrap is a combination of egg, bacon, tomato, cheese, and hash browns, all wrapped up with ketchup in a soft white flour tortilla. 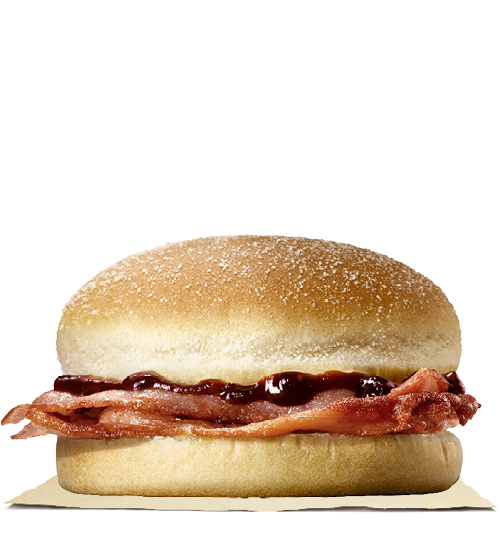 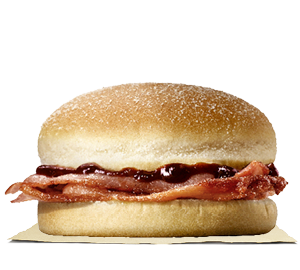 Rise and shine with our Bacon Butty, simple yet satisfying with savoury bacon between one of our warm butties. 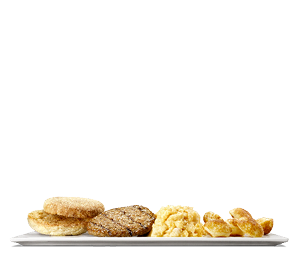 Our Breakfast Platter has all your signature favorites, including a mingling of warm scrambled eggs, crunchy Hash Browns, savory sausage, a warm muffin or toast, and three fluffy pancakes drizzled in sweet syrup. 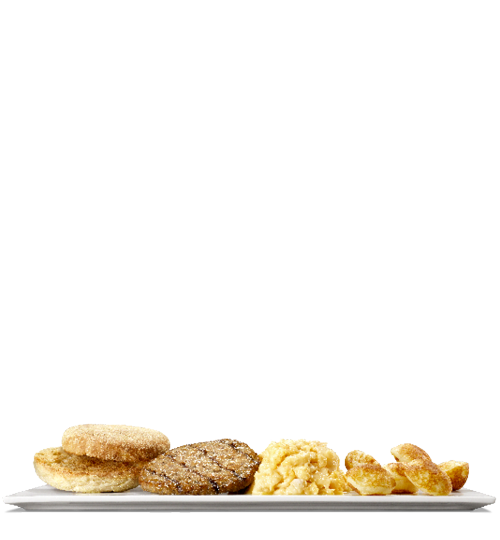 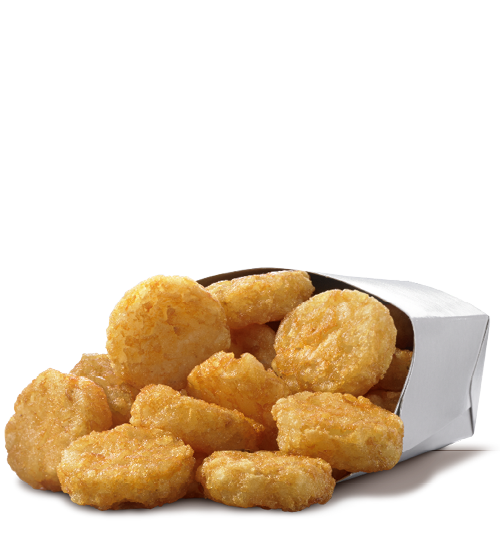 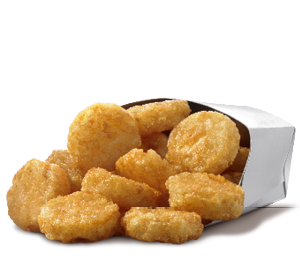 Make your morning sizzle with a small side of our signature crunchy, golden Hash Browns.